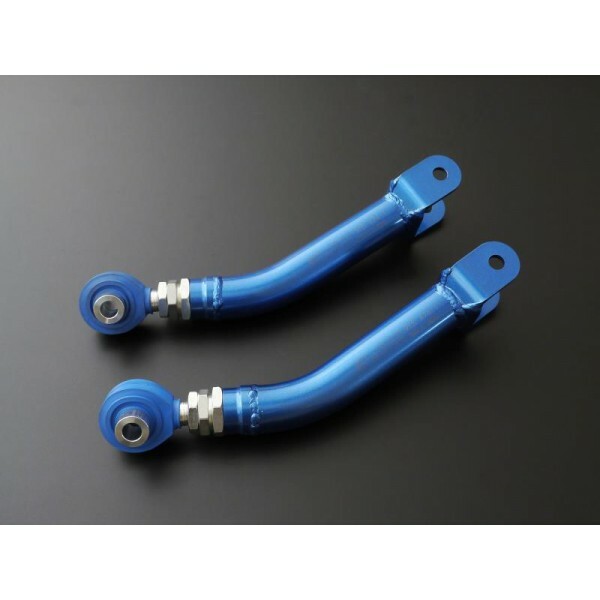 Cusco's rear trailing arms for Subaru STi / WRX 15+, BRZ, Scion FRS control unwanted force under acceleration and braking. 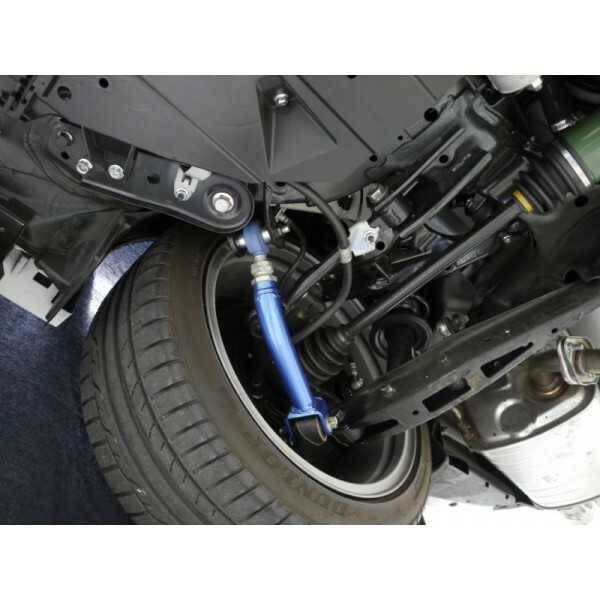 They prevent unwanted wheel hop and vibration under acceleration and provide smooth braking. 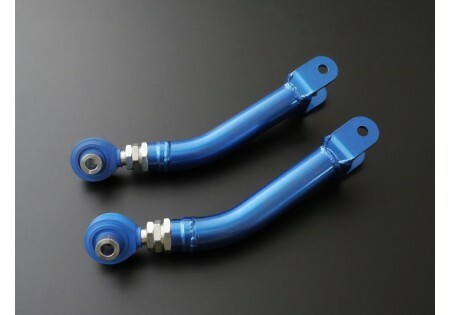 Tire grip is therefore increased, thus, making your driving experience exhilarating! You will notice improved traction, braking and cornering characteristics.